From administration roles, to campaign management and board level roles. 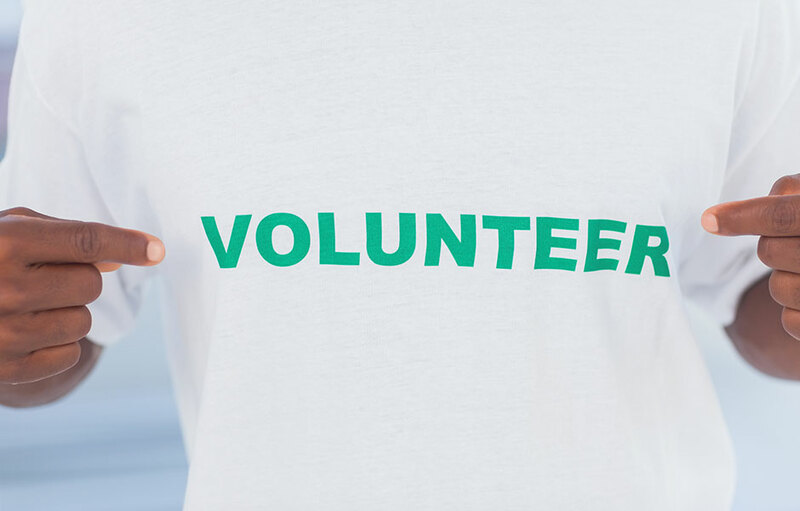 Find out what our volunteers have to say about working with us. Got questions? 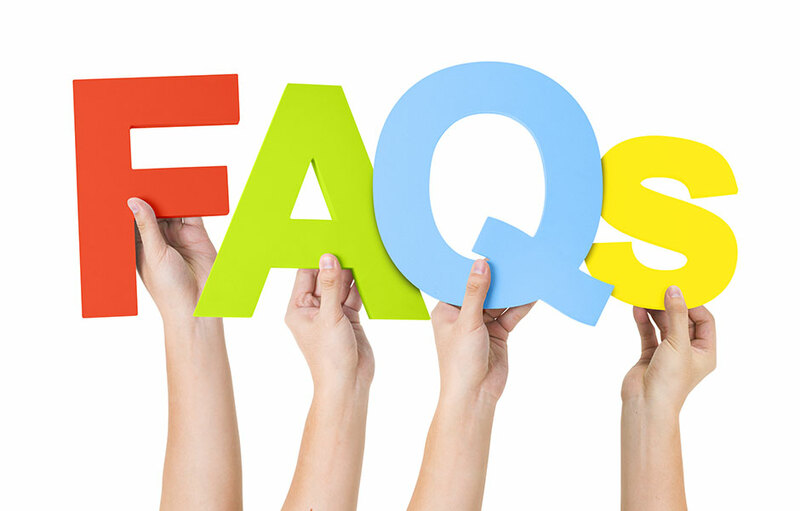 Get answers with our volunteer FAQ’s section. Citizens Advice Bournemouth offer 40 week placement opportunities for students studying LLB Law, Politics, IT, Marketing etc.